Date: Oct 4 2018, 11:30 a.m. - 12:30 p.m. Looking for an opportunity to help families in need? 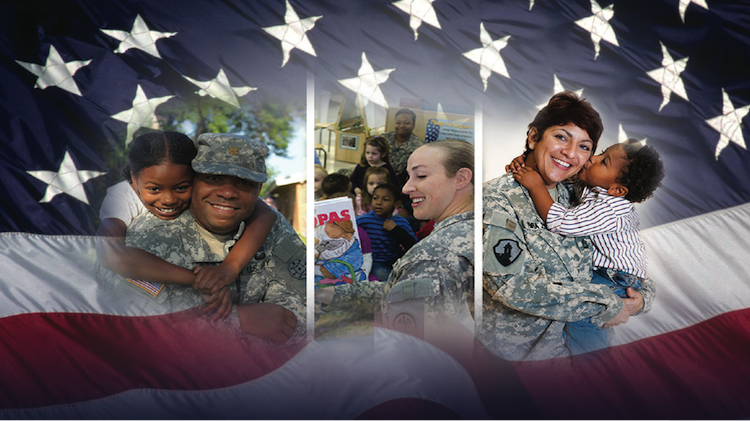 Army Community Service Family (ACS) Advocacy Program (FAP) is looking for both on and off-post volunteer Emergency Placement Care (EPC) Providers. An EPC Provider is an individual or family that gives a child (or children) a safe, temporary home until their family crisis is mediated. This is a VTC projected class. For additional information about VTC classes, contact your local Army Community Service offices.